The Ingleside Senior Adult Ministry is focused toward meeting the spiritual and fellowship needs of adults age 60 and above. 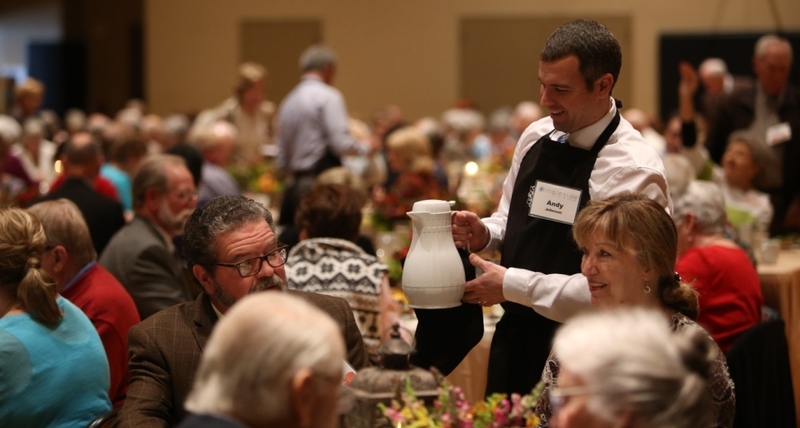 We enjoy a monthly fellowship dinner with entertaining or educational program guests. Check our events calendar here. Highlights of this ministry include trips and an annual Staff and Senior Adult Thanksgiving worship service and lunch. For more info, contact Mark Hudgins.